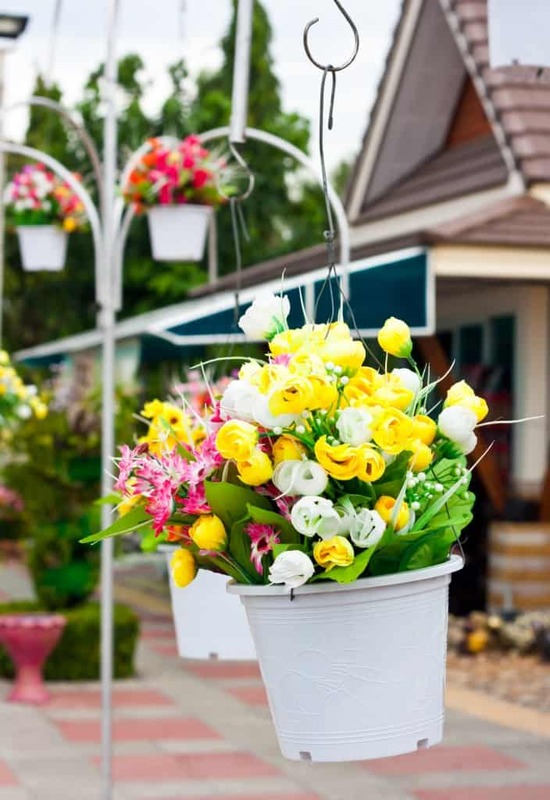 10 Creative Recycled Hanging Basket Ideas. 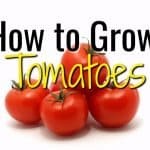 A list of creative ways to use household items as flower planters and hanging baskets in your garden. 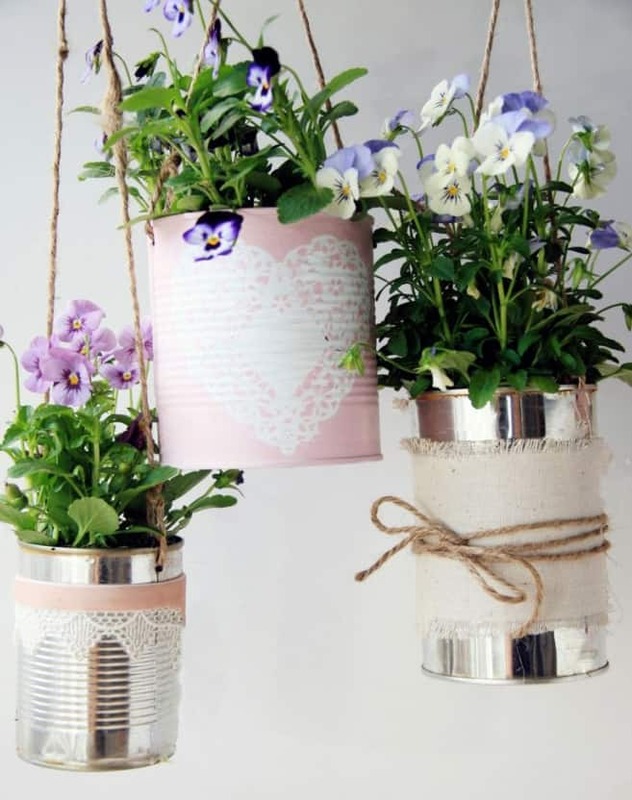 Baked beans, peas, fruit chunks – all sorts of foods come in tin cans, now you can use them to contain a beautiful flower arrangement too. 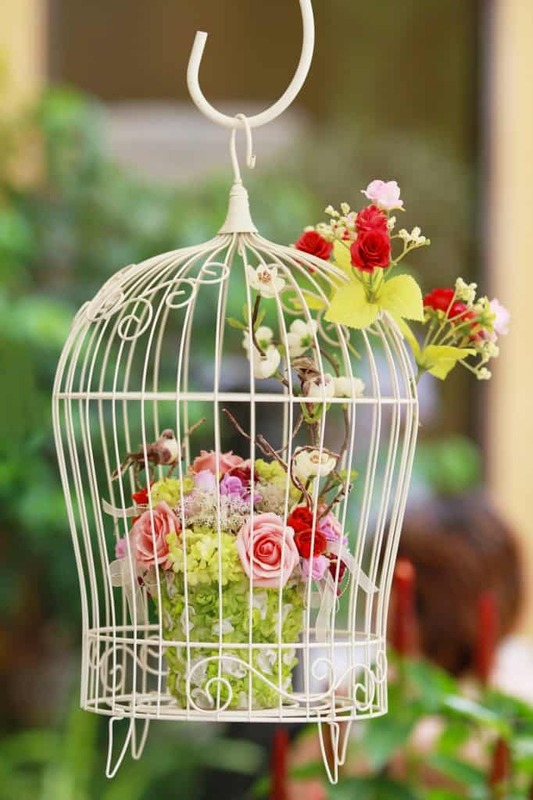 Let your creativity take flight, using a bird cage. 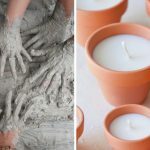 It is a great way to create your own flower planter. 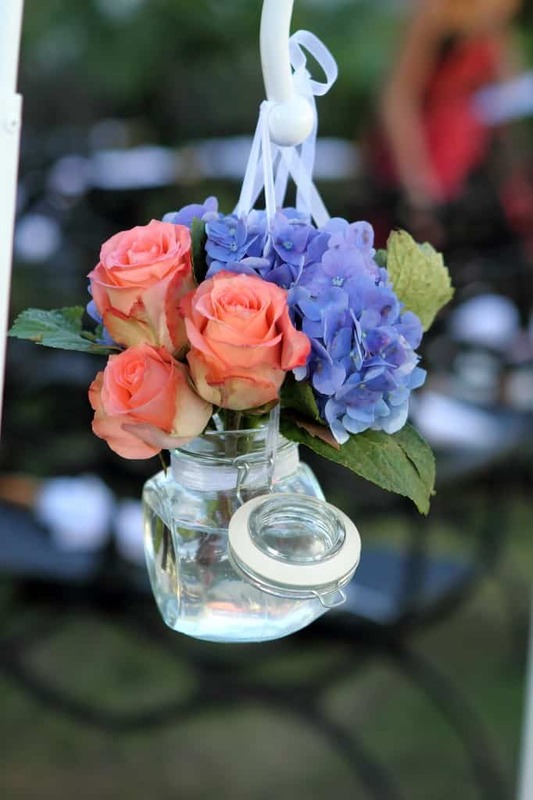 A common household item that many of us use on a daily basis, a glass jar is an ideal household item to ‘upcycle’ and put small flowers in. 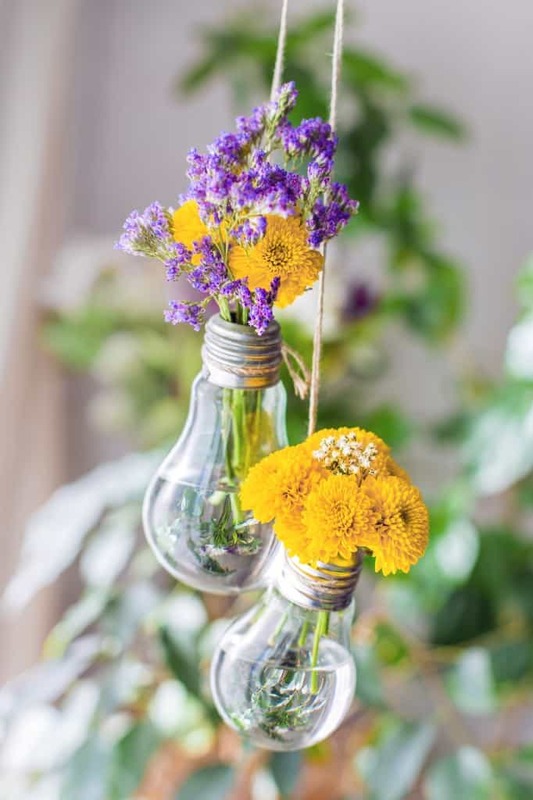 This really is a bright idea, the next time a light bulb goes dark on you, think twice before throwing it away. 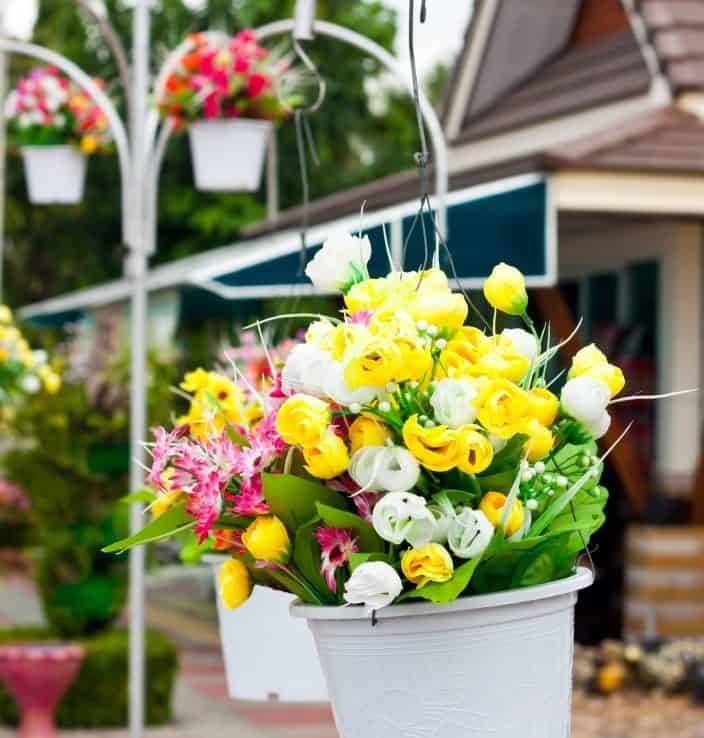 You’d expect to find plants and flowers in a plant pot, but hanging a plant pot adds a whole new dimension to the humble potted plant. 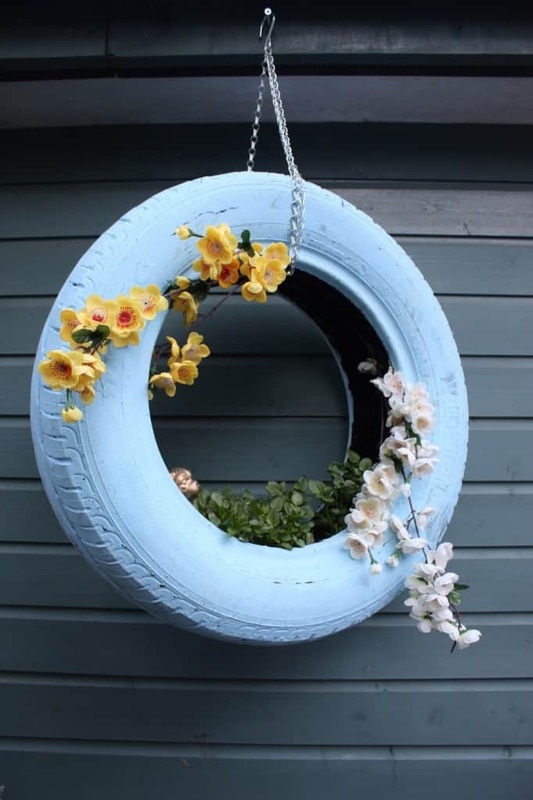 A slightly more unconventional addition to the list, but recycling and decorating tyres make great additions to your garden. 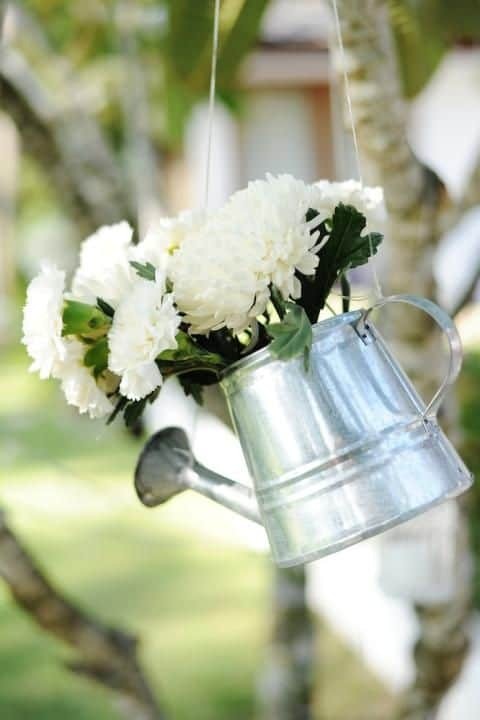 Usually used to water and maintain plants, use an old watering can to house and hang flowers and plants. 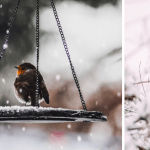 You’d normally expect to see wellies or boots in the garden, but not like this. 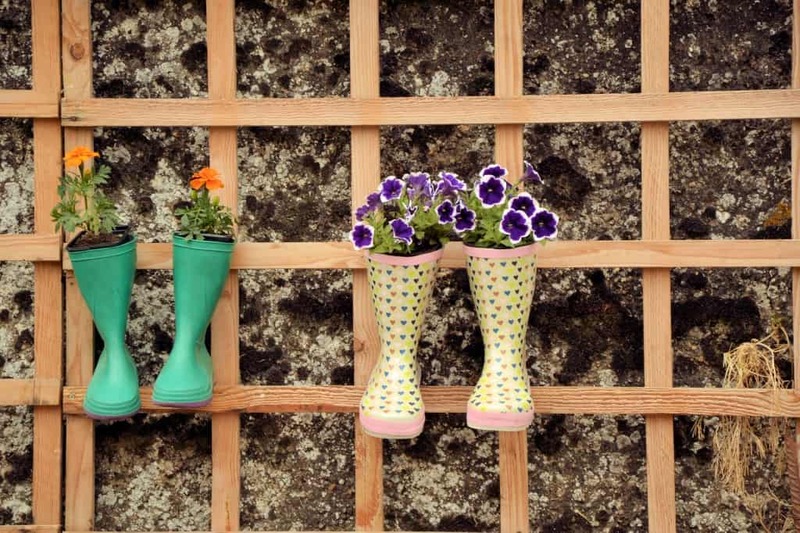 This is a bright and creative idea to reuse your boots and wellies and add more colour to your garden. 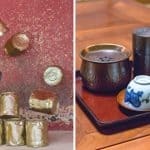 Mugs aren’t normally an outdoor item, but this is a clever method of using mugs in an unconventional way. 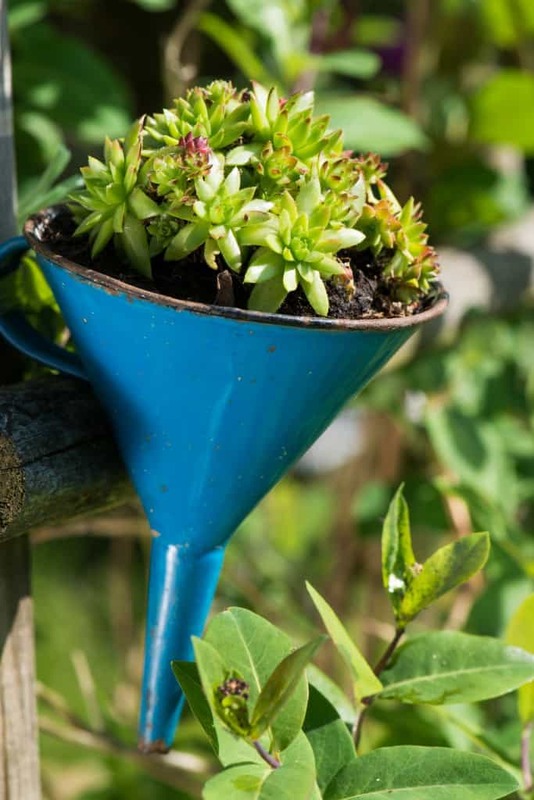 Allowing you to channel your creativity and drain any excess water, a funnel flower planter is unique and original way to hang your plants.